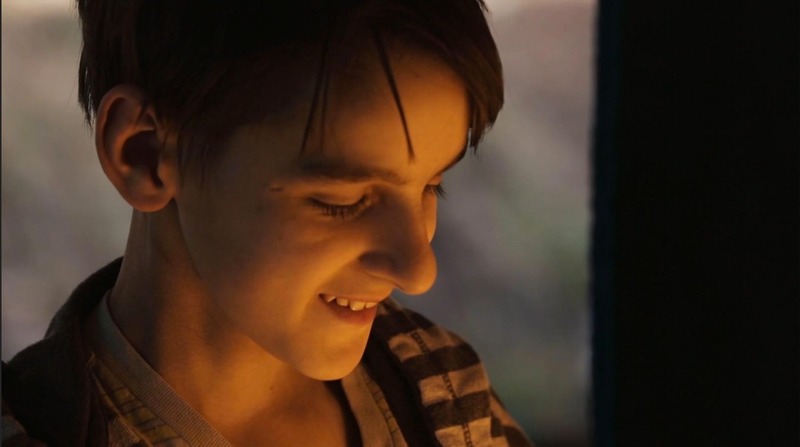 Help us support the children in our film! 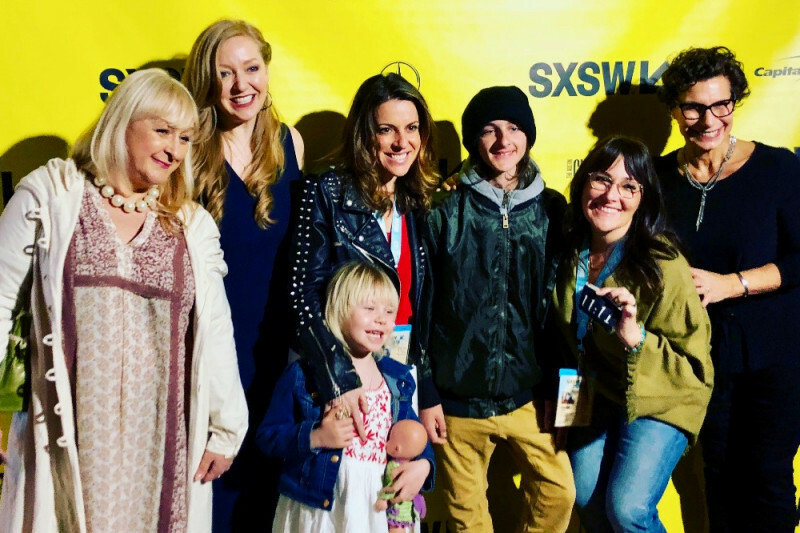 We were thrilled to premiere our new documentary WEED THE PEOPLE at SXSW this year and are making plans for its 2018 release! The filmmakers have created this fund to help support all the brave and inspiring children featured in our movie. The costs of their medical care plus their alternative treatments have created severe financial hardships for these families. We'd be so appreciative of anything you can contribute to help them. Chico has made remarkable progress in beating a rare and aggressive cancer. His oncologists were simply amazed by his recovery and the determination of his mum, Angela, to find every possible path to healing. As Angela says in the film. "When your kids got cancer, the rulebook goes out the window." She consulted with a naturopath throughout Chico's brutal chemotherapy treatments but needs support to continue affording these natural therapies which can reduce Chico's chances of relapse. In July 2013 new parents Tracy and Josh Ryan received the devastating news that their 7-month-old baby Sophie had an inoperable brain tumor. The doctors prescribed chemotherapy as the only course of treatment, but could not guarantee it would work. Tracy Ryan felt intuitively that western medicine alone would not be enough to save her daughter. After intensive research, the Ryans supplemented Sophie's chemotherapy with a regimen of holistic medicine, hoping for a miracle. 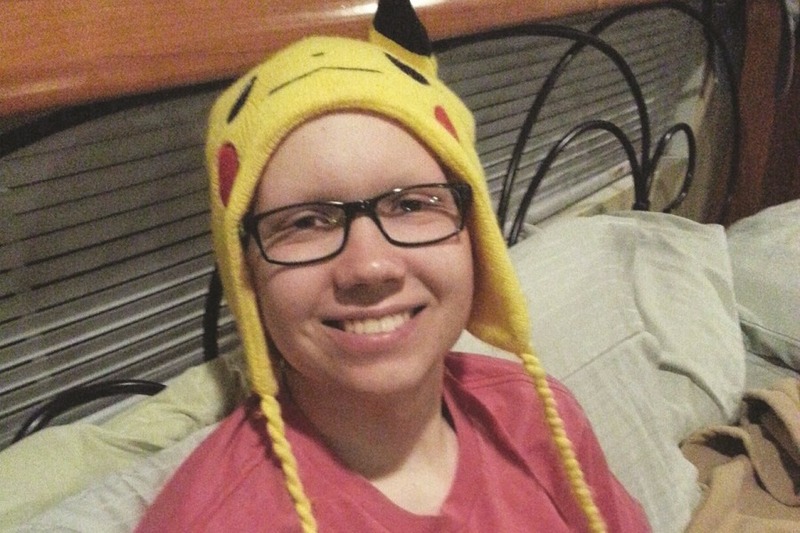 AJ has been battling cancer since he was diagnosed with Stage 4 Osteosarcoma (bone cancer) at 14 years old. The cancer started in AJ's bones and spread to his lungs. After three years of chemo and many surgeries, the cancer kept coming back and AJ was running out of options. His oncologist suggested to his parents that, "Now is the time to try alternative medicine." Holistic medicine played a vital role in AJ's treatment plan and he is currently cancer-free! The company who was sponsoring the expensive holistic medicine for AJ recently had to suspend their donations. The Kepharts are desperate to continue his treatment but they need outside help. Cecilia was diagnosed with Wilms' Tumor at three years old. Her parents were told that after undergoing chemotherapy, Cecilia had a 99% chance of full recovery. Unfortunately, a few months after treatment ended, the cancer metastasized to Cecilia's lungs and she was suddenly at Stage 4, fighting for her life. With their options running out, Cecilia's parents heard about alternative medicine. They feel blessed to have their daughter alive and healthy, but face costs of $1500 per month to keep Cecilia on the supplements that they believe saved her life.